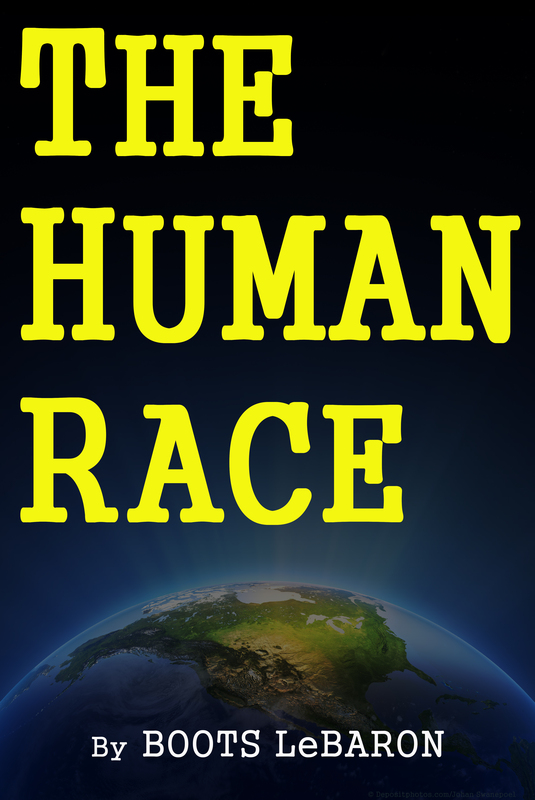 Boots New Book The Human Race is available now at Amazon/Kindle! Click the link and go check it out! Boots has just published his new book The Human Race by Boots LeBaron. Its available now on Amazon and in the Kindle Select Library.